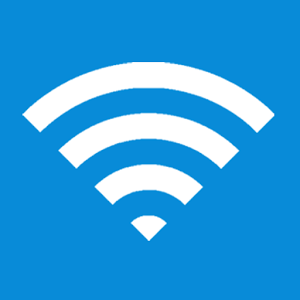 mHotspot: Turn your Windows laptop into a Wi-Fi hotspot and make a virtual Wi-Fi router. Note: We've detected that mHotspot's installer might attempt to bundle third-party software. Our team has compiled a list of clean alternatives you can try instead. You can still download mHotspot but we suggest to proceed with caution and select the "Custom" installation option to identify any potential unwanted software. mHotspot is a completely free software which converts your windows 7 & 8 & 10 laptop into a virtual wifi router and creates a secure wifi hotspot. You can share single internet connection(LAN, Ethernet, Data-Card, 3G/4G, Wif) for multiple devices like laptops, smartphones, android phones, PDAs, Ipads etc. Play Multiplayer gaming using mHotspot and no router or external hardware is required apart from your existing one.